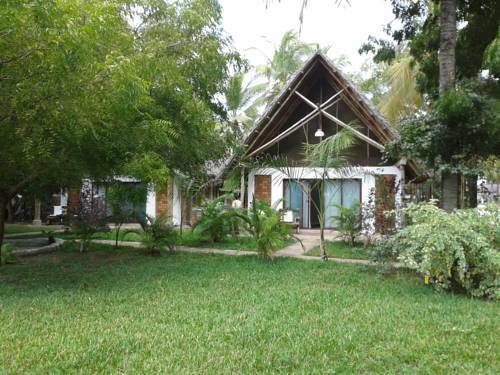 Kijiji Beach Resort: Located on the white sandy beaches, South of Dar es Salaam, only 5km from the Kigamboni ferry / 10km from the Kigamboni “Nyerere Bridge”. 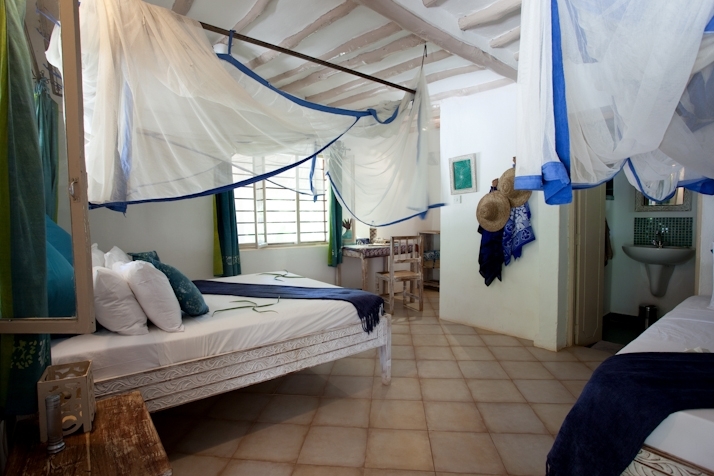 It is an ideal hub to explore the southern islands, Zanzibar, Selous National Park, Mikumi National Park or Ruaha National Park, while providing a peaceful retreat. 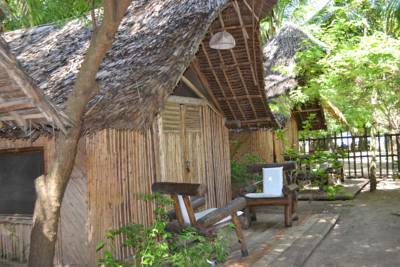 The location is also perfect if you would like both at the same time do business in Dar es Salaam and relax by the Indian Ocean on the weekdays. On the weekend, the resort becomes a lively and friendly place where hotel guests meet the locals, sipping a cocktail by the swimming pool or sharing some dance steps at the beach bar with locals.